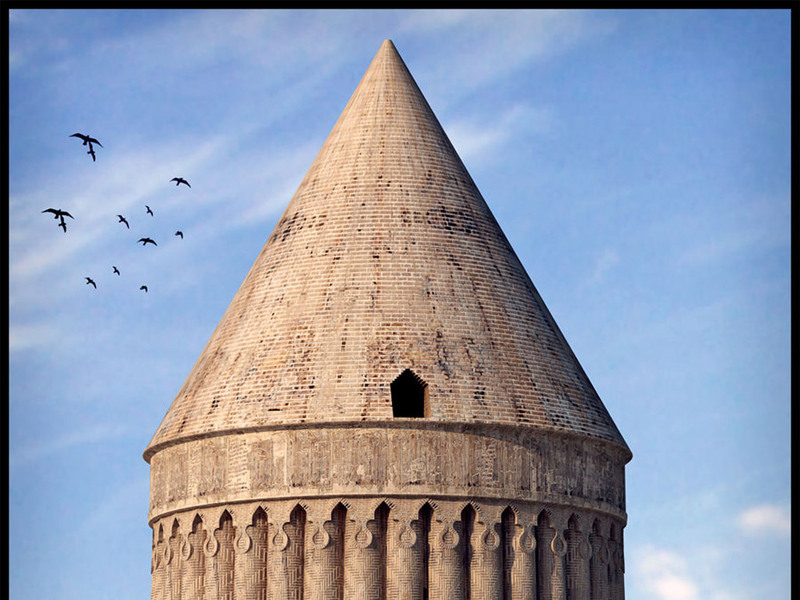 The Radkan Tower is built by Nasir al-din al-Tusi lived in 1200 AD. He was a Knowledgeable figure in polymathic, architecture, philosophy, Medicine, science, and theology. Radkan Tower is made up of 12 Mudbrick walls. The walls divide the tower into 12 part of 30° of the horizon. Each wall has 36 cracks of 10°. 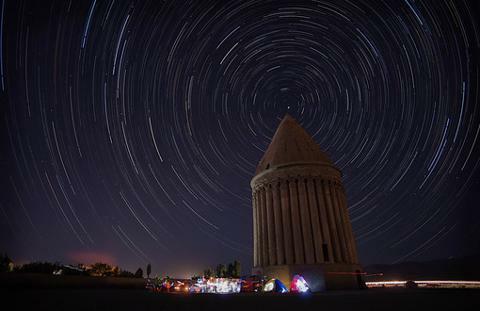 The possibility of finding out about the leap year, Revolution of the Spheres, the exact day, hour, minute and second of one round of earth around sun known as Nowruz_ is the start of the spring in Iran and beginning of the Iranian New year. 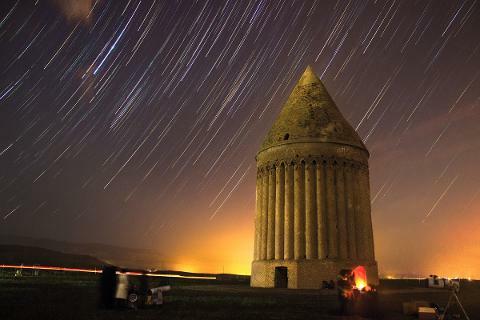 After knowing about Radkan Tower, Its Usage, culture, and customs of Iranian New year known as Nowruz we have a short drive and a short walk approximately about 1 hour in Nature. We enjoy our Lunch near the Akhlmd waterfall in spring and all other available Months! In winter for sure we come back to the village for the launch! Enjoy the view of the frozen Waterfall of Akhlmd! Believe it or not, we have winter snow in Iran and you can experience it as the private Tour.